Yet another punk related oral history. Can the collective punk bookshelves take another addition to the seeming endless array of “I was there” sprawl? Has punk overtaken the hippie nostalgia frenzy? The answer to both of those questions is yes! I would put this book up with Lexicon Devil, another oral history about SoCal punk, as one of the best encapsulations of the mechanics, dysfunctions and excitements of a punk scene I have read. 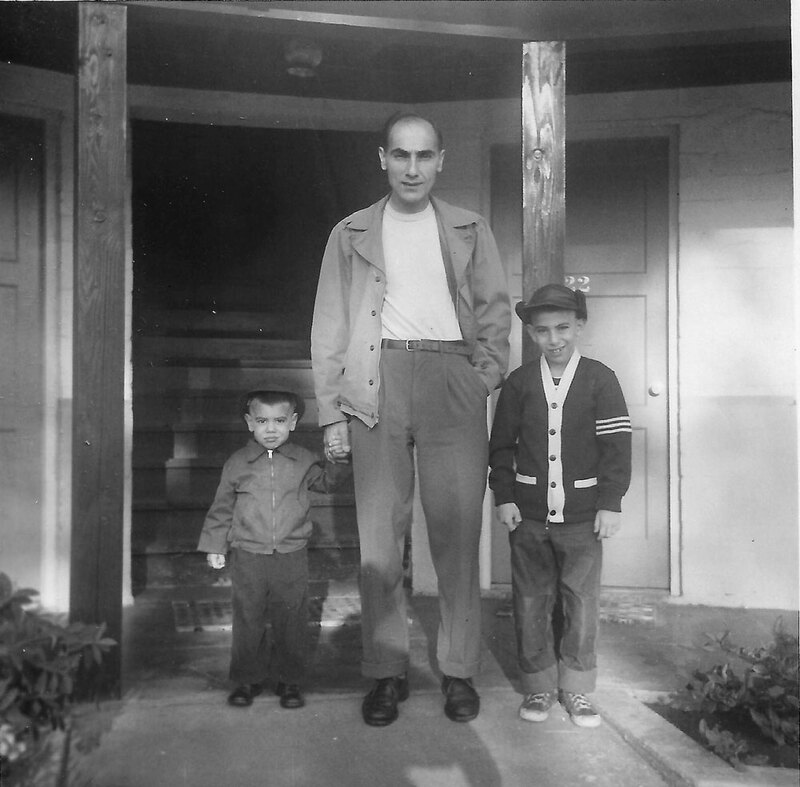 A Wailing of a Town shows the other side of the coin. The kids who didn’t run away to Hollywood, but rather stayed in their working class Southern California harbor town and made their own music and constructed their own idea of punk and community out of what they had. Lexicon Devil was ostensibly a biography of Darby Crash, but it somehow felt more like Crash was the fulcrum for a sprawling documentary report on the growth, power and dysfunctions of LA punk. 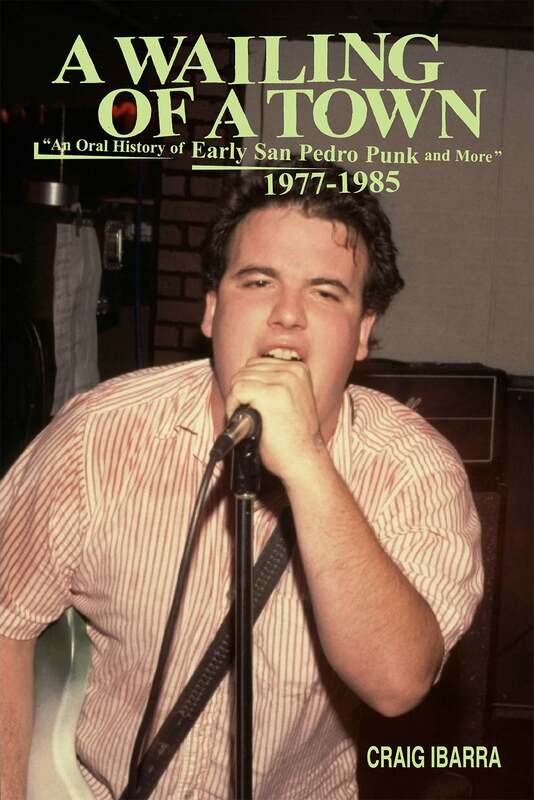 This book is an oral history of San Pedro punk, and D. Boon, the city’s favorite son, ends up being the heart and soul of the narrative. Where previously published punk oral histories have put across the hip/cool actions of the cognoscenti (Please Kill Me, We Got the Neutron Bomb, etc. ), this one really communicates the true inspiring and powerful force that is getting caught up in underground DIY and making something on your own terms. While I was reading this someone asked me if it was “a Minutemen bio”—since clearly nothing else of note happened in Pedro punk in this person’s mind! 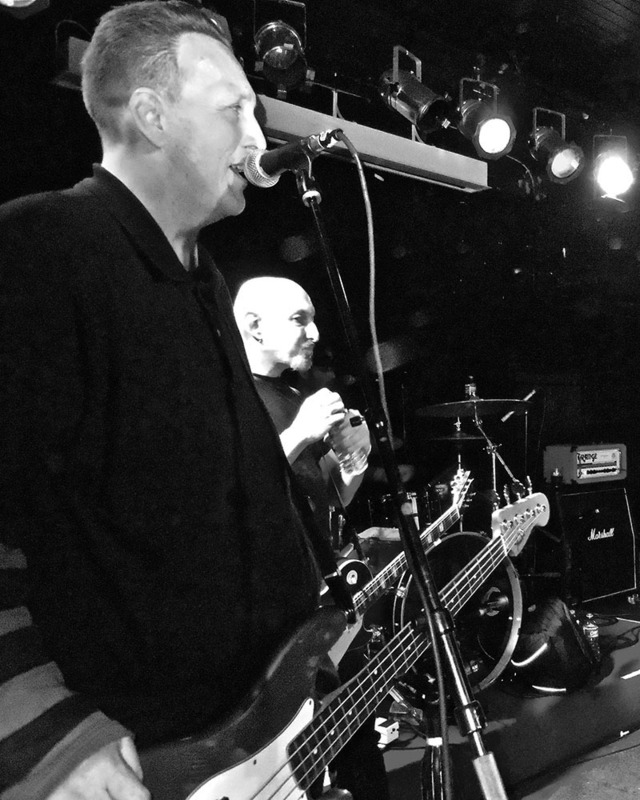 One of the cooler aspects of the book is that while the Minutemen rightfully get a huge chunk of the chapters devoted to their sound and ideas, the other people who shaped a scene are given as much weight, from supportive non-musical punkers who were there to witness events or took on the background shitwork through to the wild performance artists. You really get a sense of how the San Pedro take on punk emerged from the town and how it was shaped by the different economic and geographic realities. The different voices and perspectives in the book—the macho nihilistic surf jocks, the feminist working class women of color—all give this work a true feeling of representation, and make it a fun and wild read. The fact that the Minutemen were one of the guiding forces of the Pedro punks meant that people looked at them as examples, and as a result started their own weird bands and made their own record labels that only put out their friends’ weird and/or generic bands. It was a constructive and encouraging scene, despite endless harassment from cops and jocks and angry anti-punk locals. The feeling that you get from listening to the Minutemen, the rough and tumble warmth in with the cold hard truth, really reflects the scene that they came up through and helped invent. On the evidence of this book, the creative, expressive and radical power embodied by their sound, from the crazed inventive music through to the impassioned lyrics, the needs of the working class and the power of Coltrane are endorsed with equal authority, shaped the San Pedro punk idea as one quite distinct from other Southern Californian scenes. Speaking of which, the chapters on Saccharine Trust are easily worth the price of admission. Paganicons is one of the wildest and most interesting LPs SST ever released, and despite the fact that many punks now revere Saccharine Trust, it still feels like they somehow haven’t gotten their due. It was really inspiring and sometimes hilarious reading about how they formed and the ideas behind the songs, the evolution of the band and their disparate poetic, Dada, No Wave and be-bop based influences. Punk is a visual and visceral culture, and this book does a great job of putting across the aesthetics, the sights, scents and ideas of the random assortment of people that were drawn to it. The flyers, the fanzines, the insane apartments that intentionally resembled surrealist hamster cages…They had shows in the infamous repurposed Church featured in Decline of Western Civilization I, a German themed village hall that sounded like a weird Euro-Tiki bar-like space complete with a rotten waterfall and ski lodge like ambiance, a repurposed theater which also had avant-garde dance classes. You get a sense of the danger from violent audience members imported from Orange County and aggressive anti-punk locals and of course, the cops, all of which is such a part of the narrative of Southern California punk. You also get a sense of the creativity and resourcefulness of the Pedro punkers in figuring out how to work around all that aggression and darkness and make a scene work. This book is one of the best accounts of punk I have read, the interviews and excerpts are exhaustive and cover the nihilistic and constructive, the intoxicating and the mundane. Its somewhat homespun aesthetic is misleading; this book was masterfully edited by Craig Ibarra. So many perspectives and takes on different events weave together to create a powerful, emotional narrative, it was an unputdownable ride—I read this from cover to cover in a mad consuming frenzy, but had to leave the last few chapters, the ones about D. Boon’s death, to read when I was alone at home, as I knew it would be devastating. It was. Reader, I wept. Unlike most artifacts from the past where it seems like all the cool stuff happened without you, in some other untouchable dimension, A Wailing of a Town ultimately makes you want to create something new and worthy in your own town and scene.